Clay Regazzoni did a sensational job to take pole and lead the early stages of the race for BRM. Unfortunately, his tyres went off early in the race and he slipped back, leaving a four-way fight for the lead between the Tyrrells of Jackie Stewart and Francois Cevert, and the Lotuses of Emerson Fittipaldi and Ronnie Peterson. Cevert led most of the way with Stewart close behind. Peterson eventually dropped out with engine issues as Fittipaldi hounded the two Tyrrells. He found a way past Stewart but struggled to do the same to Cevert, who was very much establishing himself as one of the top drivers in the sport. He couldn’t quite grab the win, however - Fittipaldi found a way past with 10 laps to go and went on to win by five seconds - pretty much the biggest the gap had been for the whole race. 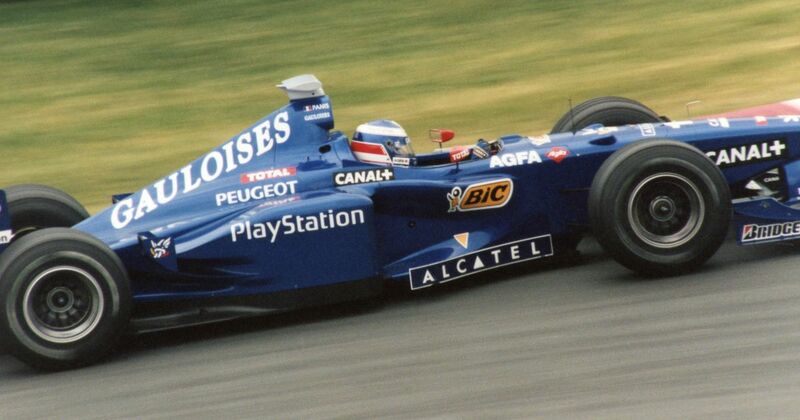 Alain Prost may be one of the greatest F1 drivers of all time, but his F1 team lasted just five seasons - on this day in 2002, Prost Grand Prix (and it’s epic blue liveries) went into liquidation by order of the French courts. Having bought and renamed Ligier in 1997, the first season was very promising as Olivier Panis and Jarno Trulli came close to winning on a few occasions. Performance slipped from there, however, and when the team lost its Peugeot engines and most of its major sponsors after the 2000 season, the writing was on the wall. Running Ferrari engines (badged as Acer), results were actually pretty solid in 2001, but Prost still needed investment to continue, something that became very difficult after the 11 September attacks. Despite his best efforts to be on the grid for 2002 the team went bankrupt, bringing about concerns about the rising costs of Formula 1. A year later Arrows disappeared and by 2006, the Minardi and Jordan names were gone, too. Juan Manuel Bordeu (born 1934) was a protege of Juan Manuel Fangio and was predicted for big things in motorsport. He was entered for the 1961 French GP but broke his leg in a testing accident at Goodwood just before the race; his car was raced by Lucien Bianchi instead. Bordeu never got another chance at F1 and soon after returned to racing in his native Argentina. Takuma Sato (born 1977) debuted with Jordan in 2002, scoring his first points at his home race in Japan. 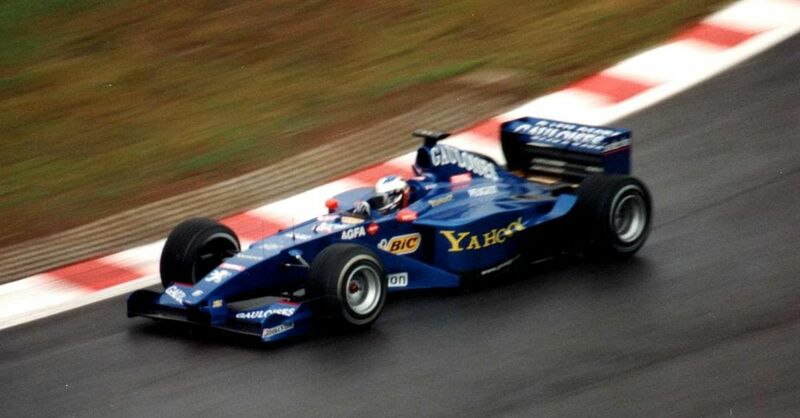 The following year he took on testing duties at BAR and replaced Jacques Villeneuve for the final race of the season in Suzuka - where he again scored points. Racing full time for the team in 2004, he didn’t quite as much of the car’s competitiveness as teammate Jenson Button, but he frequently showed his speed, came close to getting pole position a couple of times, and took a popular podium at Indianapolis, just the second Japanese driver to do so. 2005 was less good and he scored just one point all season. Though he had some horrible luck with reliability he was also slightly accident prone and he was dropped for 2006. 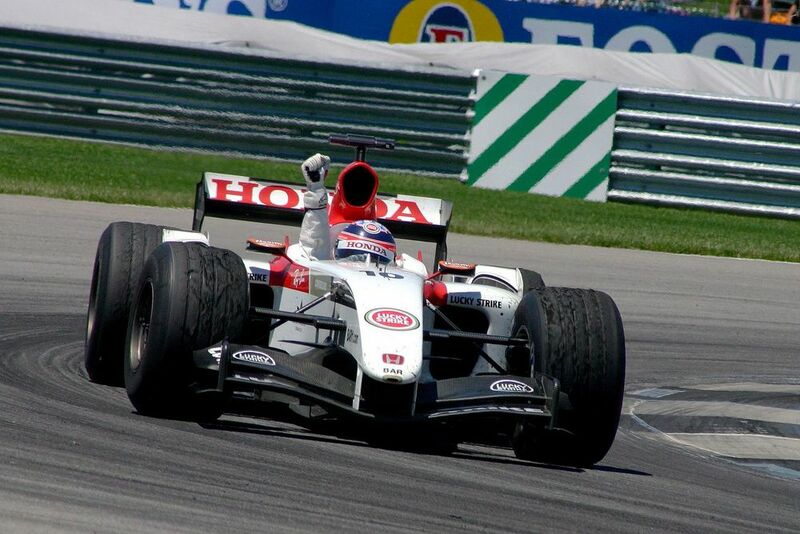 Sato found solace in the new Super Aguri team where he was consistently impressive and managed some giant-killing performances - notably at the 2007 Canadian GP where he passed Fernando Alonso’s McLaren on his way to sixth place. When Super Aguri folded four races into 2008, Sato’s F1 career ended with it - he tested for Toro Rosso for 2009, but the seats ultimately went to Sebastien’s Bourdais and Buemi. Since then he’s been racing in IndyCar, where he capped his career with a stunning win at the Indy 500 in 2017.